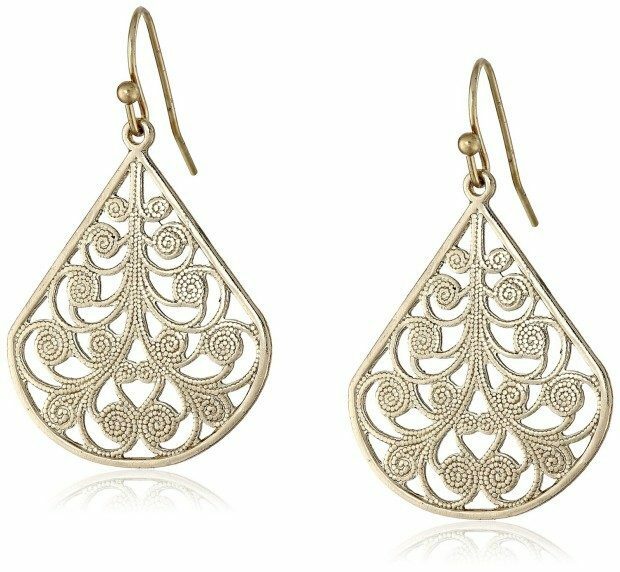 1928 Jewelry Vine Earrings Just $9! You are here: Home / Great Deals / Amazon Deals / 1928 Jewelry Vine Earrings Just $9! Such a pretty design on these! Head over to Amazon and order a set of 1928 Jewelry Vine Earrings for Just $9! Shipping is FREE on orders of $35+ or if you are a Prime member! An elegant vine design curls around the façade of the large teardrops dangling from these 1928 Jewelry earrings.